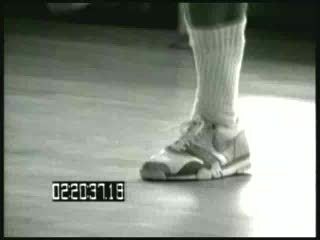 Regular Niketalk members will surely know Wally aka WallyHop. 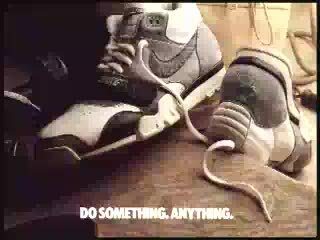 The guy is an expert and a passionate collector of the nike air trainers.. ask him which colorways were released of the Air Trainer III, and he will give you the exact number. 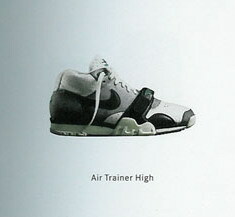 He wrote this little overview of the history of the Aike Air Trainer. Here’s the first part, Thanks Wally! 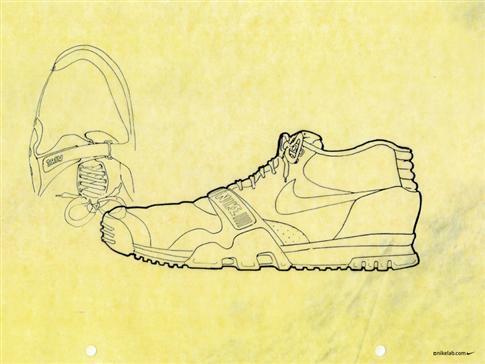 In the early months of 1986, Tinker envisioned a multi-purpose performance shoe. 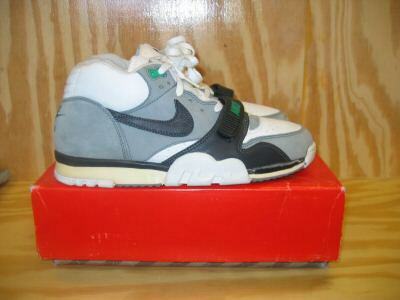 It wasn’t what we all seem to recall as the trainer high or trainer 1. In fact, there were a few variations. 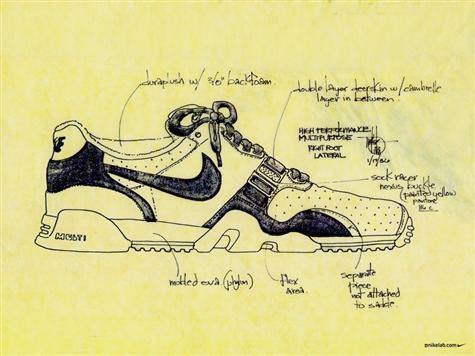 A model for its time that was too sophisticated and complex to create, that an alternative model was created, the trainer 1. 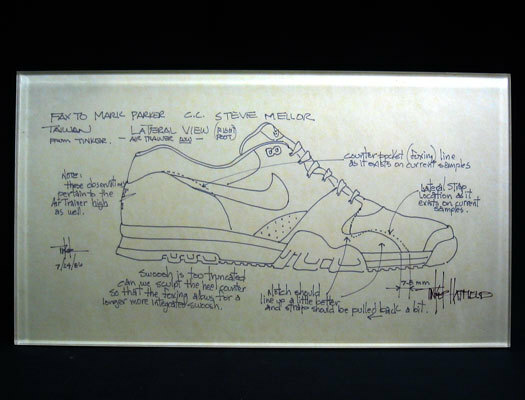 This was step one in the process that Nike took in creating their first cross training model. 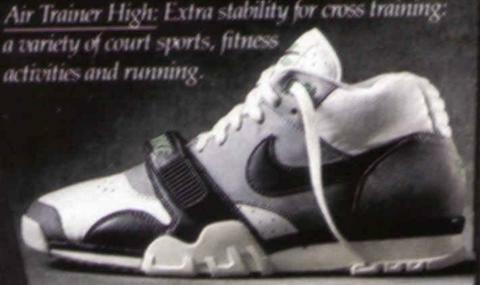 In the middle of 1987, a revised version of the cross trainer was sketched out, and samples created. 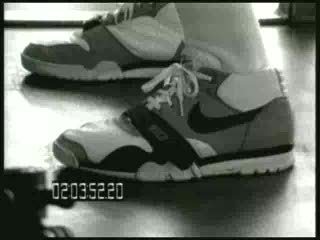 Unique from the version that eventually released, is the separated toe piece ie, the grey toebox does not continue through to the strap. Again,this model proved to be too complex for its time. Soon they had to go with the full grey toebox and the rest is history.